We are happy to provide pickups on weekly basis (or on as needed basis) for local bars, restaurants and other commercial establishments. We take unsorted/sorted plastics, glass and aluminum containers. A commercial account will be established for your viewing and check request conveniences. Please check your smart phone for our website. 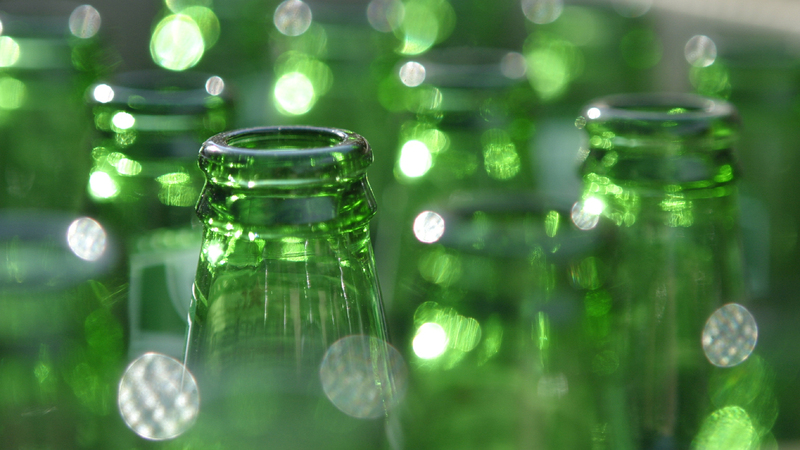 We also provide pickups for large amounts of bottles and cans for noncommercial individuals as well. Ask us how we can help you with your fundraisers!!! We assist sports team, scouts, clubs, schools, churches and charitable organizations with bottle drives and fundraisers. You may use the Recycling Bin parking lot as your drop off location or we can assist you with transportation. We can also setup an ongoing account so donations can continue to aid in the growth of your fundraiser and our app on your smart phone will keep you updated on the growth of your account. To start, just stop by at one of our locations, or email us at info@nybottlereturn.com.